SingPost is a 150-year-old company that is the postal service provider of Singapore. 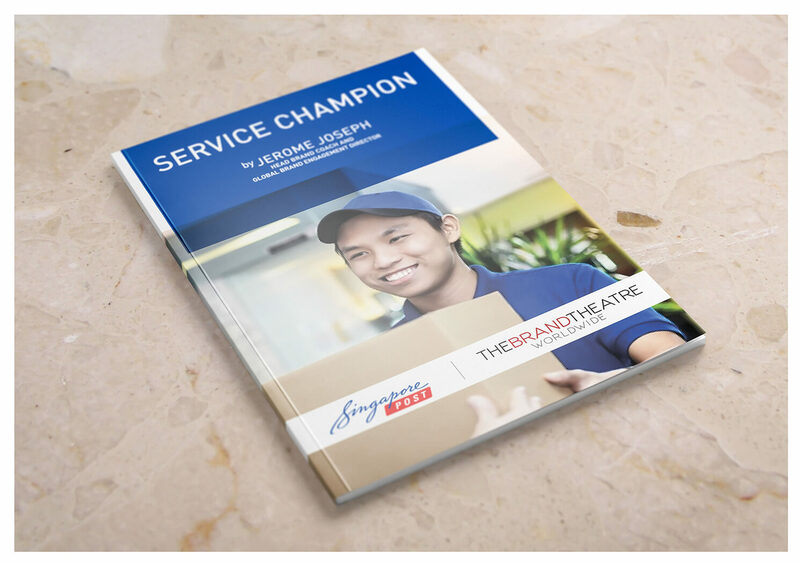 SingPost wanted to develop a branded service culture among all employees of all levels that truly engaged its customers. SingPost is a 150-year-old company that is the postal service provider of Singapore. SingPost wanted to develop a branded service culture among all employees of all levels that truly engaged its customers. With this in mind, The Brand Theatre was engaged to develop a strong service champion team via our customer experience framework. The second phase of this project, The Brand Theatre impacted frontline staff through a series of branded customer experience engagements to create a customer-centric culture.